It doesn't take much for mold to begin to form. In many cases, all it takes is a small water leak or excess humidity. After the initial growth, mold can quickly begin to spread throughout your property in a matter of hours. 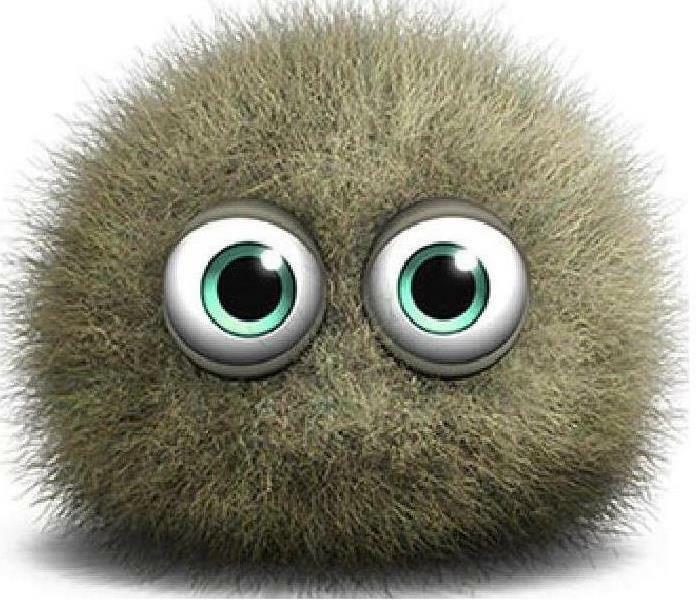 Since mold produces allergens and irritant, mold can be incredibly harmful to you and the people on your Berwyn, IL, property. If you suspect or have discovered a mold infestation in your home or business, give SERVPRO of La Grange Park / North Riverside a call today! Our team had the knowledge, training, and equipment to make your mold damage "Like it never even happened." Take a second to learn more about mold and see what you can do until help arrives by reviewing these mold damage tips. We live and work in this community too; we might even be neighbors. As a locally owned and operated business, SERVPRO of La Grange Park / North Riverside is close by and ready to help with your mold-damaged property.